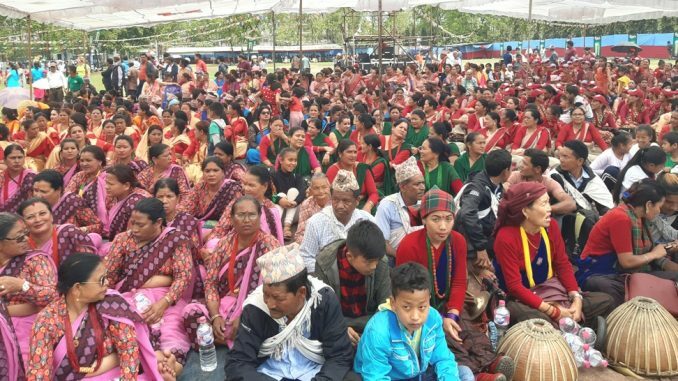 Participants of 16th Fewa New Year Festival. Pokhara—16th Fewa New Year Festival 2076 has kicked off in Pokhara today. 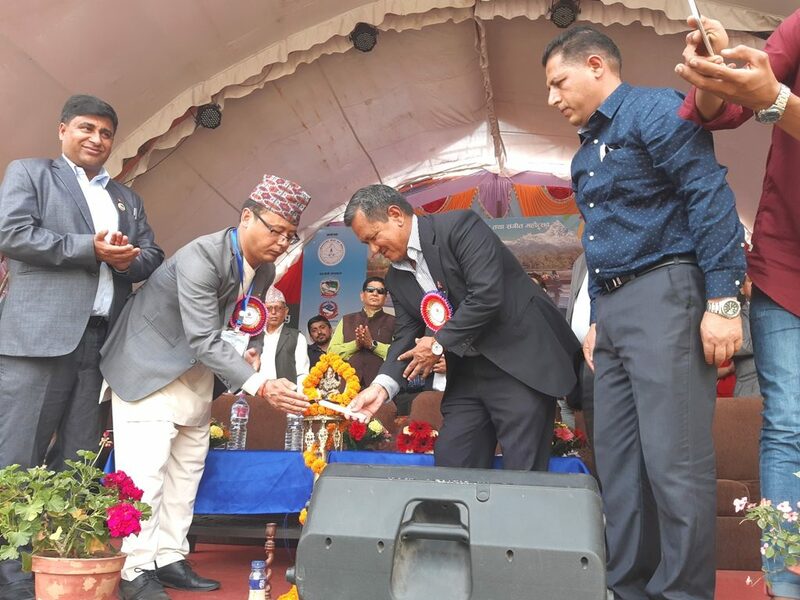 Gandaki Province Chief Minister Prithvi Subba Gurung inaugurated the festival amid a formal ceremony held at Komagane Park in Lakeside, Pokhara. a tourism capital city of Nepal. He further added that the province government has chosen tourism as a basis of prosperity of this province. Lake. At the same time, Pokhara Metropolitan City ward 6 chairman Jagat Bahadur Pahari, Pragatishil Mother Group president Bishnu KC and FNJ Kaski chairman Dipendra Shrestha also delivered their views. promoted by Nepal Tourism Board, supported by Gandaki Province Government and Hotel Associtation Nepal.